It seems quite simple on the surface but planning and tracking a recruiting budget can be an ordeal. Businesses that are only beginning to formalize their recruitment budget can benefit enormously from a recruitment budget plan to guide them through the coming year. The same applies to companies that found their 2017 budget and unrealistic and hard to follow, leaving them longing for change. Following recruitment budget plans seems easy as long as the costs are direct and measurable but budgets are rarely that simplistic. There are many recruitment costs that keep piling up throughout the recruitment process which makes it important to incorporate their cushion into your upcoming budget. By doing this, you keep recruitment smooth year-round without the budget neither running dry too early nor being left underutilized. Who is responsible for the recruiting budget? It’s usually the HR department that takes the sole responsibility for devising and tracking the recruiting budget. All expenses are kept on record for approval and record-keeping. In the absence of a dedicated HR department, the Finance department usually steps in to keep track of recruiting costs. 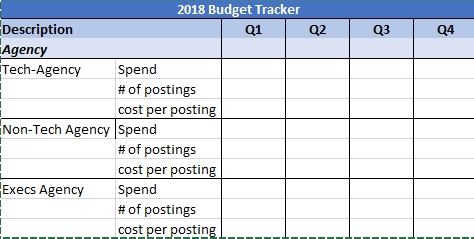 Can spreadsheets be used for tracking a recruiting budget? Yes, spreadsheets are one way of tracking recruitment budgets. The larger the business is, the more complicated the spreadsheet becomes which sometimes becomes problematic when data has to be centralized and users need to be granted different levels of access to information. For this reason, many companies (SMEs and enterprises alike) are switching to high caliber recruitment software that allows Manpower and Budget Planning through an easy-to-manage cloud-based system. – The frequency that you will track i.e., whether you’re building a weekly, monthly or quarterly budget. This simple spreadsheet can be used as a starting point but many more fields, formulae, and records will be required when hiring for multiple positions across departments and career levels. You can use forecasting, based on historical data to develop budgeted expenses and determine total costs and timelines of your recruitment efforts. A column for ‘Budgeted Amount’ and along with a Goal Seek function will allow you to see how over or under the budget you are and how much was spent on each category. Online spreadsheets like Google Sheets are also a good option here as they foster better collaboration and versioning. Things might get complicated if you aim to track percentage spend per position but if your company requires that level of detail, it is best to adopt an intuitive software to cut through the chaos. What are the prominent expense categories? This category includes all expenses associated with advertising open jobs on job boards. To reach the total cost of every board, add the number of job posts made and the cost per post. The cost per post can be fixed or variable, depending on the package that you have purchased. If your company uses candidate assessments during the recruitment process that it buys from external consultancies, those expenses go in here. These assessments could take the shape online or paper-based tests, assessment activates and focus group sessions. Although elaborate assessment centers are popular tools for employer branding, having a competent Applicant Tracking System saves employers a lot of time, effort, and money in evaluating candidates through an array of standardized and/or tailor-made evaluation tools. In case you use an ATS with a paid module for assessments, that cost will fall into this category. However, if the module comes part and parcel of the suite, this expense can be skipped. If you partner with recruiting consultants or a recruitment firm, the amount you pay to them for talent sourcing will become part of this category. The expenses will depend on your terms with the agency. Some companies pay per new profile that is provided for an opening whereas others are paid commissions set at a percentage based on whether the candidate clears a recruitment milestone or when the candidate ends up being hired. Since some positions are harder to close than others, commission paid to agencies can also vary with different job openings and these factors need to go into calculating the external recruiter expense. Costs in promoting your employer brand should be kept separate from marketing expenses. 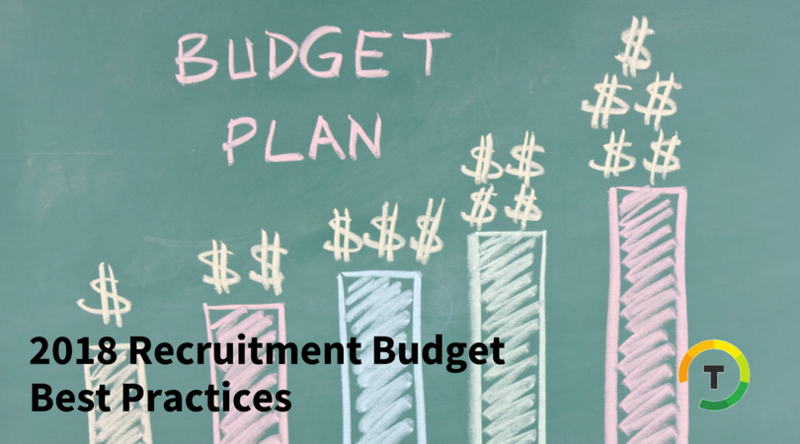 In your recruitment budget, only add costs directly conducive to recruiting. This includes hosting career fairs, participating in job fairs and engaging in hiring events along with the costs of all branding materials that are developed and dispatched during recruiting events. 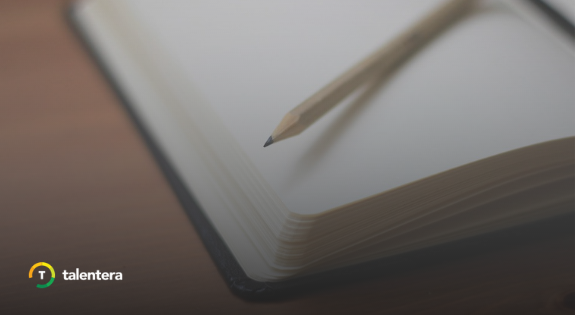 A functional and easy-to-use career page is central to reaching applicants. Associated costs include the page’s development, maintenance, and redesign. These costs can either be allocated to an external service or to the salary of an in-house employee. Universities can be a great source for finding fresh talent but these affiliations don’t come cheap. Include the costs of all paid partnerships with local and international institutions that you use to recruit candidates in your upcoming recruitment budget. Although it’s challenging to calculate how much time your HR team spends recruiting (for one or multiple positions), this figure makes for a very important part of your recruitment budget. One way to do this is to calculate the hours spent by every recruiter in recruiting and multiply that by the employee’s hourly salary. This figure shows in clear black and white how much money your company spends in furthering candidates through the hiring process. Since line managers and C-level executives are also involved in hiring (usually in the interview and finalizing stage), factoring in their paid time makes it that much more important to eliminate time inefficiencies and roadblocks in recruitment. This is yet another area where an ATS come in handy by automating interview scheduling, profile annotating and task management. What are other expenses associated with recruiting? Some other recruiting expenses can pile up as well. For instance, if your company uses an internal referral program which incentivizes employees for referring people from their personal network, adding expected monetary and non-monetary bonuses should be made part of the recruitment budget. If the company has employees coming in from various regions, their travel and accommodation allowances will also be expensed in the recruiting budget. Similarly, if security and background checks are to be performed on candidates, the costs of those services should also be added to the budget. 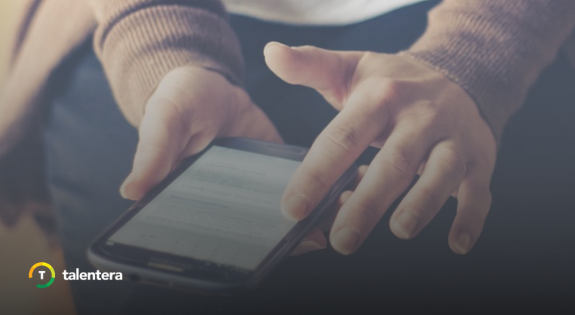 Knowing that your company spent $4,000 on Social Recruiting in a given month is valuable information for sure but what significance this figure holds is not as obvious as the number. There are a few things that you should be mindful of when interpreting the quantitative results of your recruitment budget. Recruitment costs will always vary. Some months your recruiters will be pressured to close many openings whereas, in others, the demand will be much more reasonable. Therefore, leave room for some variance in your monthly budgeted expenses and don’t be too worried if the irregularity falls within that expected deviation. Keep comparing budgeted expenses with actual ones to gauge if your budget was realistic, to begin with. If there’s wide disparity, you need to revisit your assumptions and forecasts and readjust the budget accordingly. Analyze your recruitment budget in the light of core recruiting metrics. This will help you quickly identify the utility of the different recruiting tools you use and their ROI. For instance, you might notice that a certain job board takes 30% of your recruiting budget but only furnishes 15% of your total hires. This comparison helps you empirically identify both poor and star performing tools and helps you allocate your budget optimally. Planning a thorough, flexible and realistic recruitment budget can be quite a task, given the mercurial nature of recruitment needs and talent quality. For small companies with limited hiring needs, a dynamic spreadsheet can be adequate but for companies with more formalized hiring, employer branding and ROI tracking needs, a comprehensive ATS might be the right way to go. Metrics-driven recruiting is just a method for understanding how the money you spend translates to measurable results. If you know what you’re spending, where it’s going, and what you’re getting for your money, then you’ll be better prepared to improve your recruiting efficiency and make smarter decisions for your organization.